MainAll NewsInside IsraelNetanyahu: Will I get an apology? Netanyahu: Will I get an apology? PM wonders whether MK Yair Lapid and ex-Minister Moshe Yaalon will apologize for their accusations against him over the Submarine Affair. 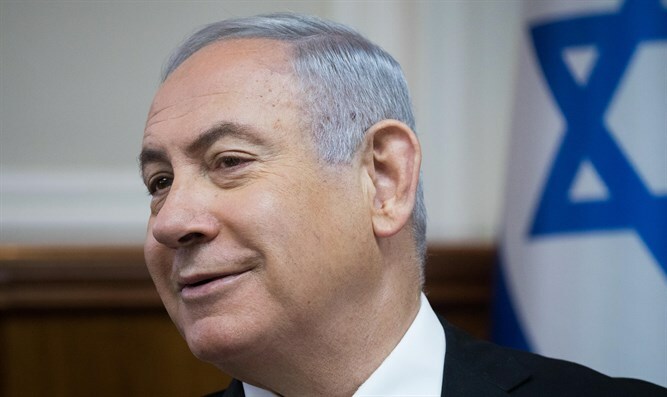 Prime Minister Netanyahu posted a message this evening, Wednesday, to his Facebook page, in which he answered his detractors over the Submarine Affair. “For two long months we heard all sorts of imaginary stories about me, and saw all sorts of pictures showing me walking up and down submarines, as if I had made decisions out of foreign considerations,” he wrote.